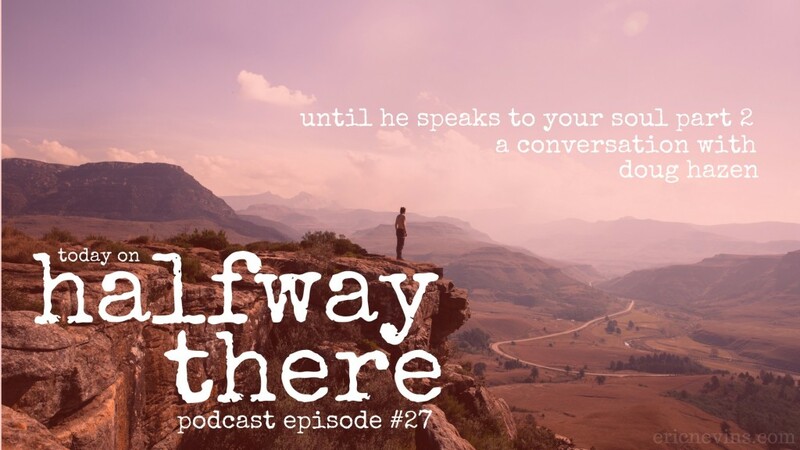 In last week’s episode, Doug Hazen shared with us part of his story and his calling to the mission field where he and his wife encountered unexpected adversity as the country was torn by war. Those events changed Doug’s perspective of God and his protection for the worse. Today, Doug shares how God revealed his goodness to Doug once again, the emotional work it took to understand evil from God’s perspective, and how God led him to his current position in ministry. God said “I didn’t do this for Ruth. I did this for you because you have to know I’m a good God and I love you…” It didn’t erase all the pain but it was a major turning point. [Speaking of understanding the depths of evil in the world] I always thought God approached that with anger. I think he approaches it with grief. Satan, you have had control of my family for 80 years. No more. I’ve known for years that most people read the Scriptures for information. I read it to worship and find the presence of Christ.